Good design makes a difference and solves problems for people. I believe that design is more than what something looks like: it's also how it works and fits into the world around it. My goal is to reduce complexity and create meaningful products for people. 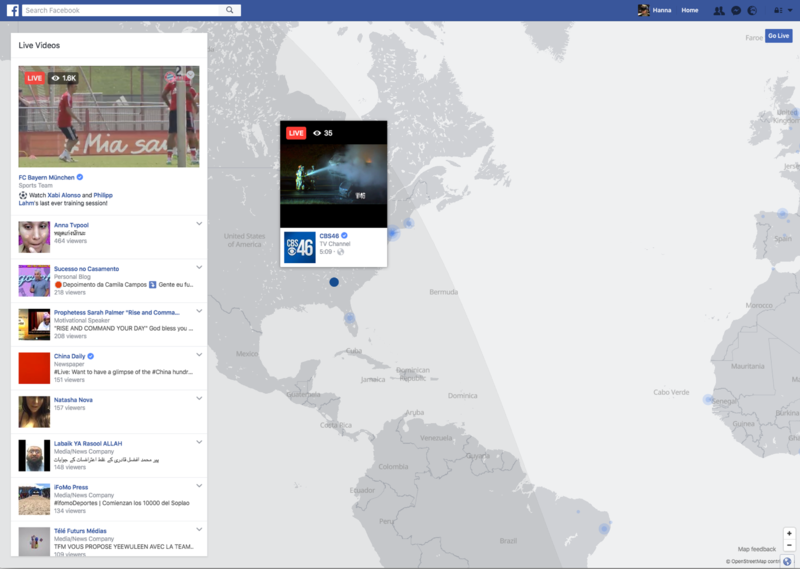 Designing Video Creator Tools, Facebook Live Map and more. 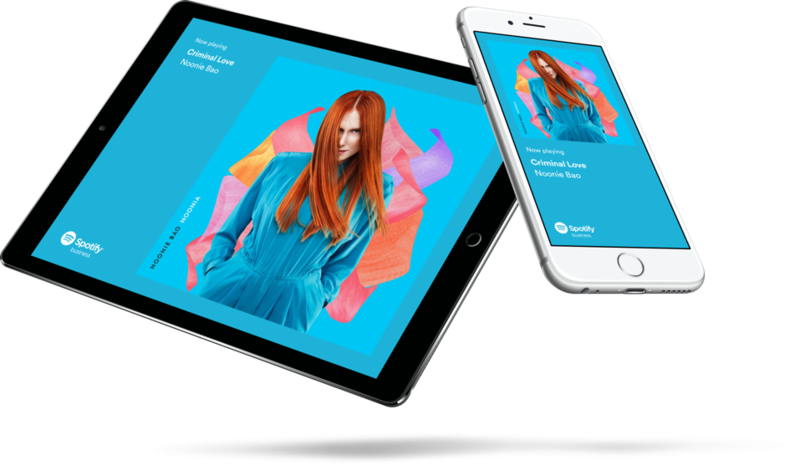 Designing Spotify Business from idea to launched, profitable product. Focusing on UX, usability and design. User testing and research for most products at Spotify. Worked closely with product owners, designers and developers to shape the UX of Spotify. "Hanna proved herself exceptionally energetic, proactive and resourceful. She singlehandedly ran a programme of weekly user testing, and her findings had significant impact on design and product decisions at every level. She worked hard to influence product development, and to promote User Research at a time when it was not yet a routine part of Spotify’s product development process. Her stand-out quality at the time was a flexible, can-do approach to problem-solving which, combined with her energy and enthusiasm, made her very effective in executing projects regardless of complexity or obstacles. I recommend her highly!"  I’m Hanna, a Swedish Product Designer with several years experience working with startups and leading product companies such as Facebook and Spotify. I’ve studied design at Hyper Island, Köln International School of Design and Linköping University. I’m a yogi with a passion for pottery and cooking. I believe life is about learning and being curious. I want to create tomorrow's digital products.